JNF’s Women for Israel’s female philanthropists share a passion in building a prosperous future for the land and people of Israel and connect professionally, emotionally and ideologically. 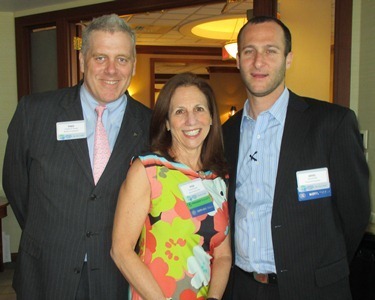 (L-R) Young, Chai Society Chair & Sapphire Society member Risa Aronso​n, Kotler. 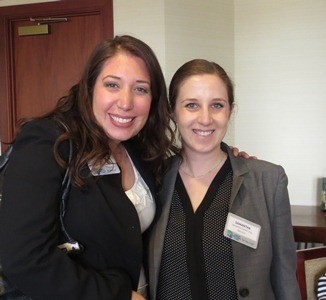 JNF New England Director Sara Hefez (L) with Samantha Colpak (R). Samantha was a JNFuture member while in law school, has just graduated, and is our newest Layers for Israel Society member.